Curly is a bookworm and I was barely able to grab this book for pre-reading before she was ready to dive right in and get started. 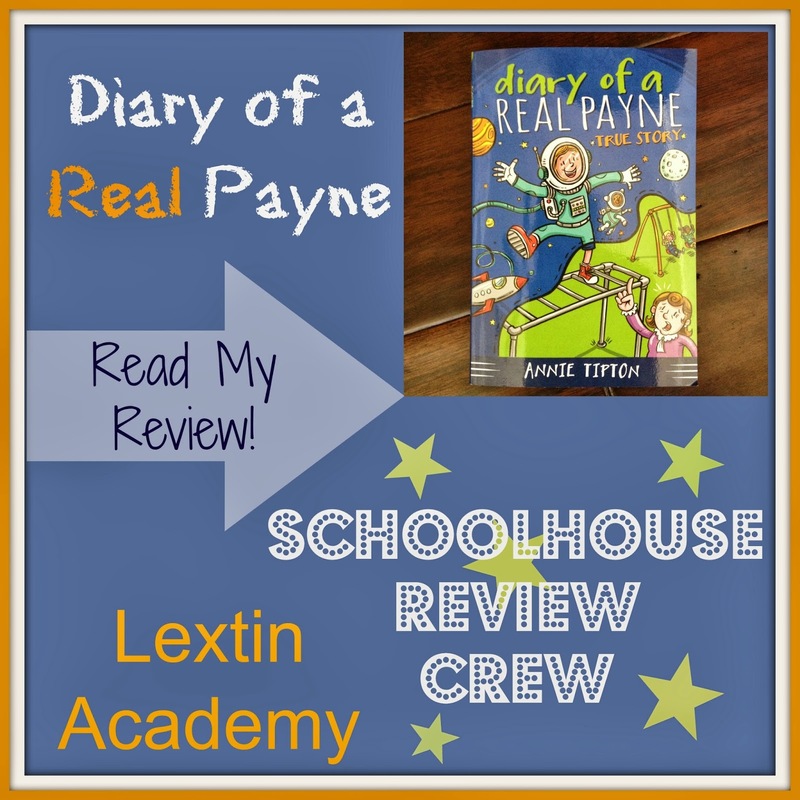 We had the chance to review the first book in the Diary of a Real Payne series! Barbour Publishing is a Christian publishing company based out of Ohio. They publish about 150 books per year. Their aim is to publish book that are faithful to the Bible and make Christian products widely available. Diary of a Real Payne Book 1: True Story is the first book in a new series by author Annie Tipton. 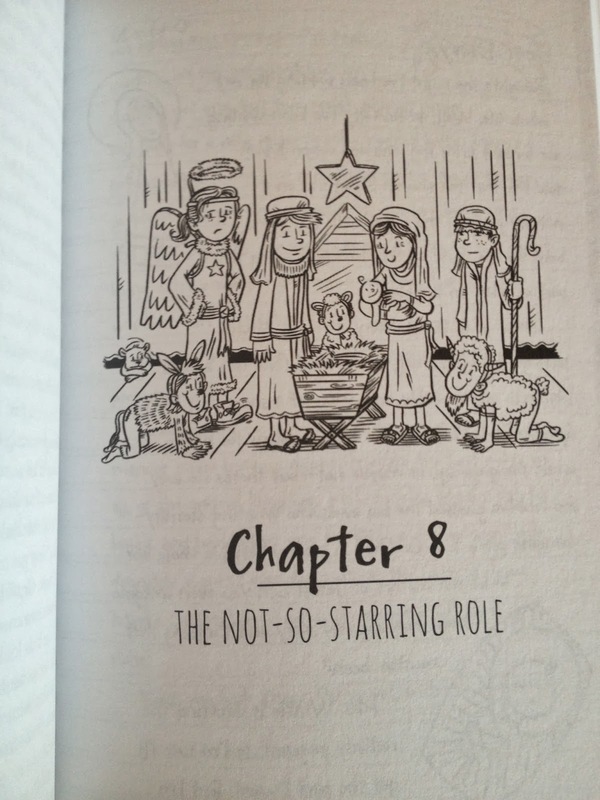 This book is written for readers between 8-12. This paperback contains 192 pages and is currently on sale for $4.49. 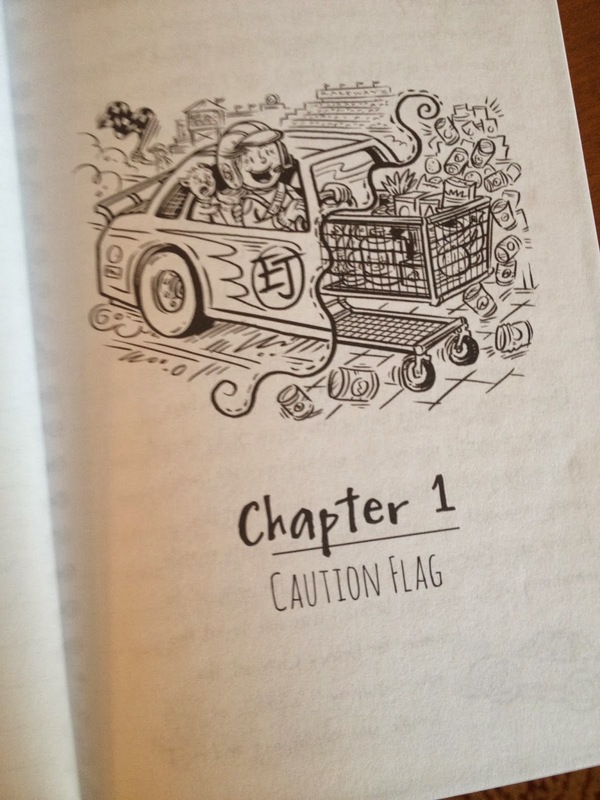 Book 2 in the series – Church Camp Chaos – will be released sometime in March of 2014. 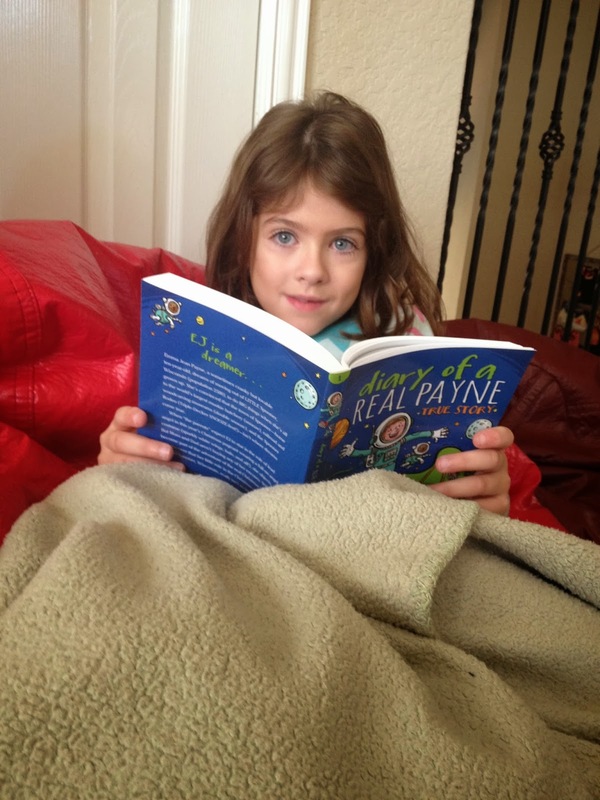 Diary of a Real Payne takes you into the life and thoughts of Emma Jean Payne (or EJ), the 10-year-old main character. 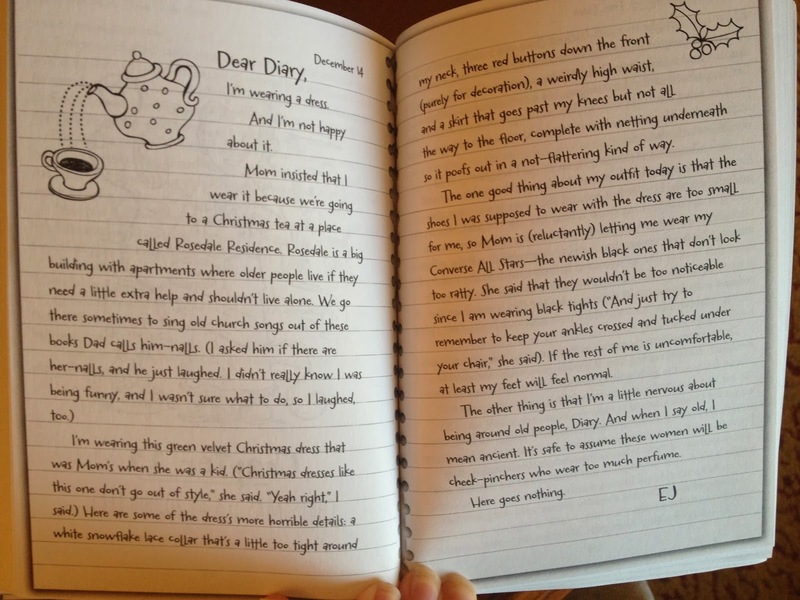 The book is written in both story and diary form. In each chapter there is a diary entry that then flows into the story of the book. Peppered throughout the story are inside looks into the imaginative daydreams of EJ. EJ lives in small-town Wisconsin and dreams of moving on to bigger, better, and more exciting things outside of her small town. She often daydreams of becoming a famous race car driver, a pioneer, or a well-known hair stylist. Unfortunately, EJ sometimes has trouble when distinguishing her daydreams from reality, hence, she finds herself in some difficult situations. In this story tomboy EJ lands the role of an angel in the school play, losing out on the big part of Mary to her rival CoraLee. EJ is disappointed and initially discouraged. Her parents and friends encourage her to follow her dreams but also live in reality. And yes, she does need to do her best in the play. Eventually she learns what an important role she is to play in both the school play and in the lives in CoraLee and some individuals in her neighborhood. With the help of her parents, she lives out the true meaning of Christmas and tangibly displays Christ’s love and forgiveness toward others. This story is written from the perspective of a 10-year-old girl who also has a younger brother. I have 5 kids so I see sibling rivalry and disagreements daily. And I can say the stories and examples in the book were true-to-life for a sibling pair. However, I was disappointed that the girl referred to her brother as a problem child (p. 95) and booger brains (p. 95). I try hard to discourage name calling or using derogatory remarks toward others. This would have been more “ok” with me if at the end of the story the young girl had “come around” to her kid brother a little bit and been more positive toward him. Overall, the family is loving and the parents encourage the kids to get along. I would have liked the story even better for our family if the names had been left out and the story line only contained the common sibling disagreements. I loved the values promoted in this book. The main character, EJ, has to deal with mean girls, an annoying brother, difficulties in school, and other normal 10-year-old issues. However, her parents encourage her to think about others and to get along with her brother. By the end of the story she has matured into someone who has demonstrated a loving and compassionate spirit toward her “enemy,” another girl in her class who is always rude to her. She is also taught to love her neighbors and care for them. Her parents lead by example and teach both of the children to reach out to others and show compassion and exhibit Christ’s love. Curly loved the imagination exhibited by EJ. The young girl is a dreamer and her daydreams often get her into trouble because she often forgets where she is or what she is doing due to her daydreams. Curly has a very vivid imagination so she was able to relate to EJ and her big dreams. The story line is very “real” of what a young girl would be thinking and feeling; therefore, she was very relate-able. She is also very funny! So, we enjoyed laughing at her antics and giggling while she learned some valuable lessons about family, friendship, and Christ’s love. I pre-read this book before I gave it over to Curly. I enjoyed the story line but was especially pleased with the character lessons that EJ learns by the end of the book. I liked how the kids respected their parents, the parents provided wise advice, and how forgiveness and compassion were lived out in the different characters. This book is in line with our family values and I was excited to present Curly with a fun book that would also teach her some valuable lessons. Curly really enjoyed reading this book on her own. I heard her giggling as she read and she often related the outlandish daydreams of the main character to me. She enjoyed the glimpses into the secret thoughts of the main character and was able to relate to her. Curly found the book to be fun and funny but she did not miss the lessons on Christ’s love that were presented in the story. While I wasn’t thrilled with the minimal name-calling between siblings, it did present an opportunity to have a discussion with Curly about what is allowed in our home and how to handle the inevitable sibling disagreements. However, I found the positives far outweighed the negatives for this book. The themes of Christ’s love, forgiveness, and compassion were woven throughout the story and the reader learns these lessons along with the main character. I think this book is a fun, imaginative, and inspiring read when coupled with family discussion. Don’t forget to read the other Crew Reviews of this book!